Martin Woodcock has an Exhibition here. 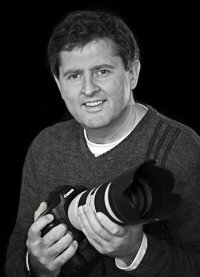 Martin has enjoyed capturing weddings for over fifteen years. 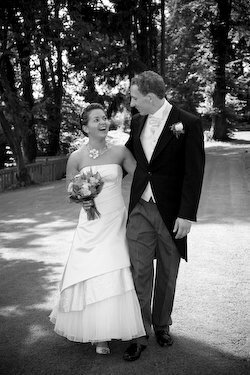 Based in Cardiff, he covers a vast area to deliver high quality wedding photography.